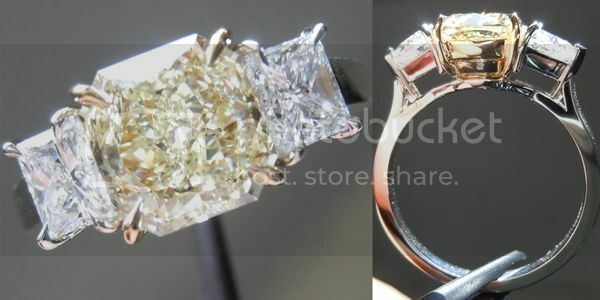 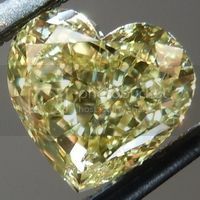 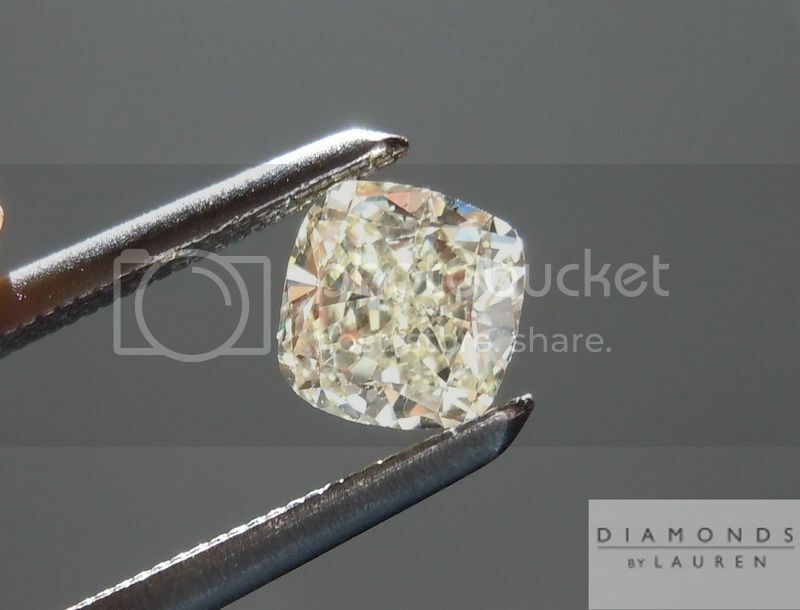 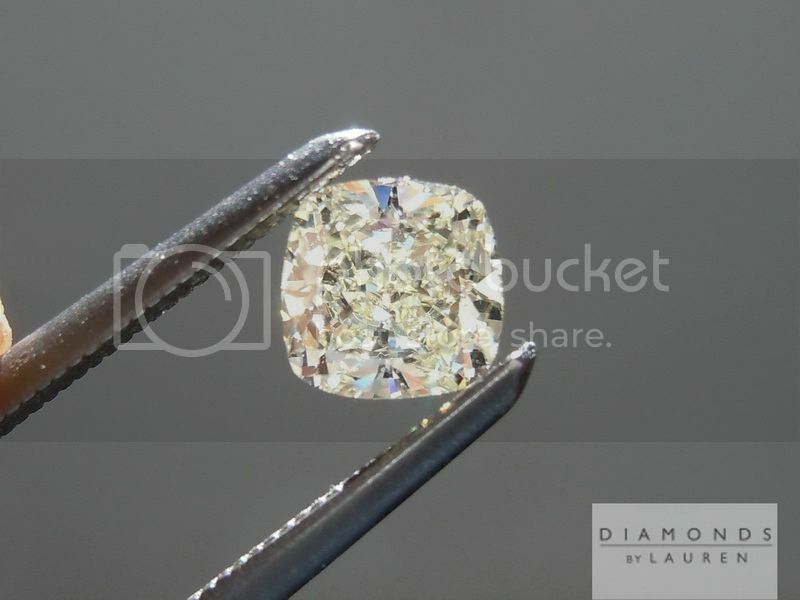 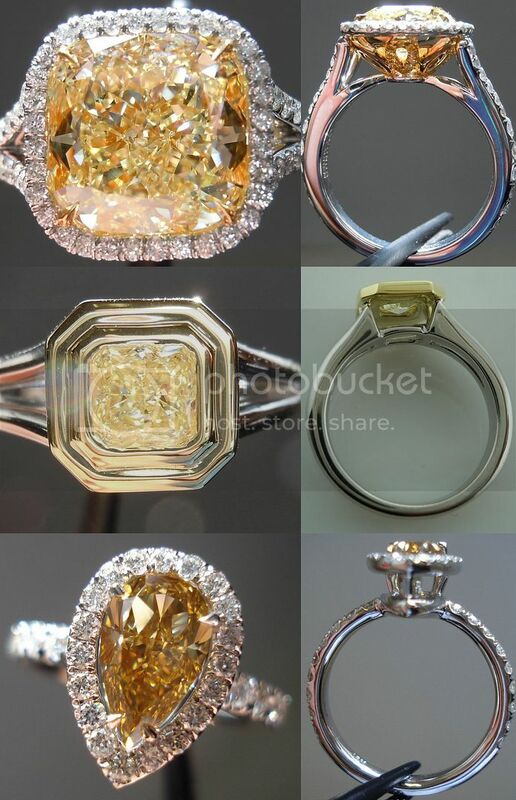 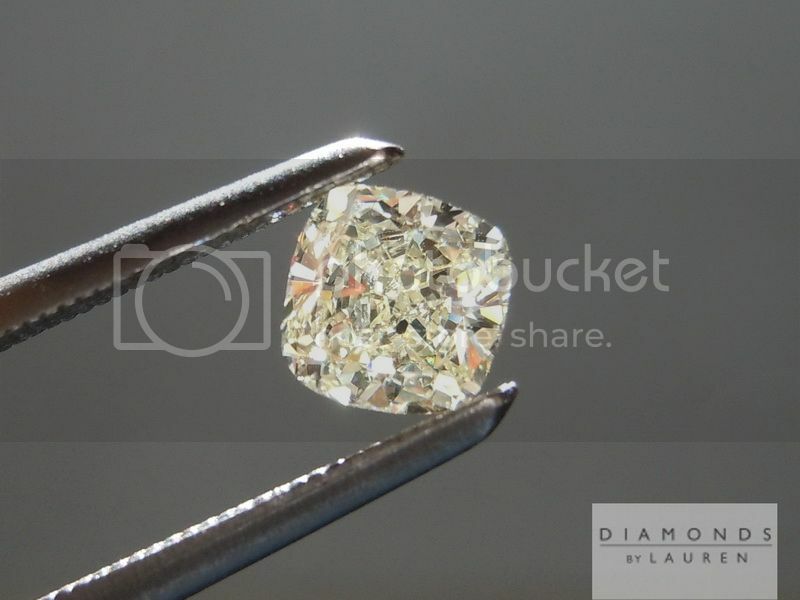 This is a really cool cushion cut diamond. 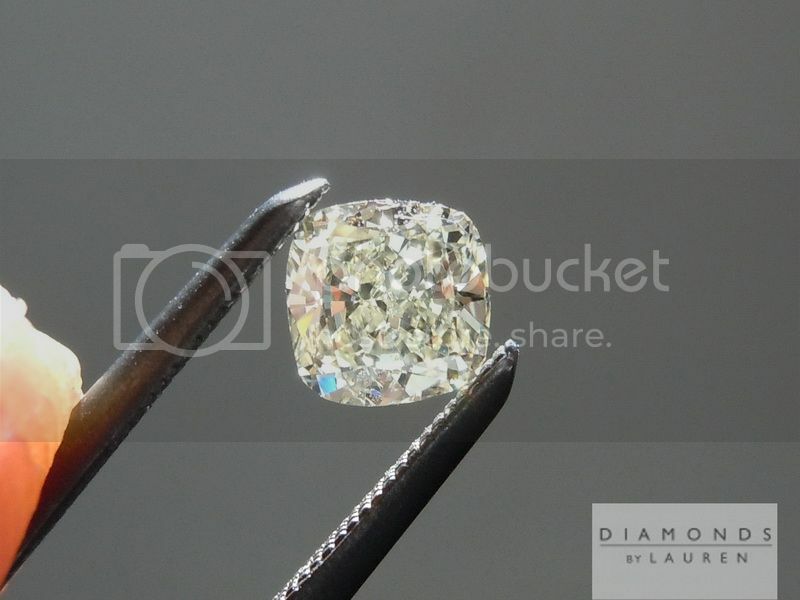 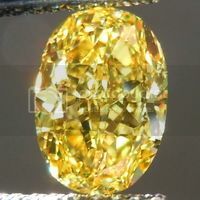 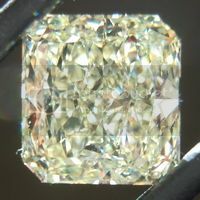 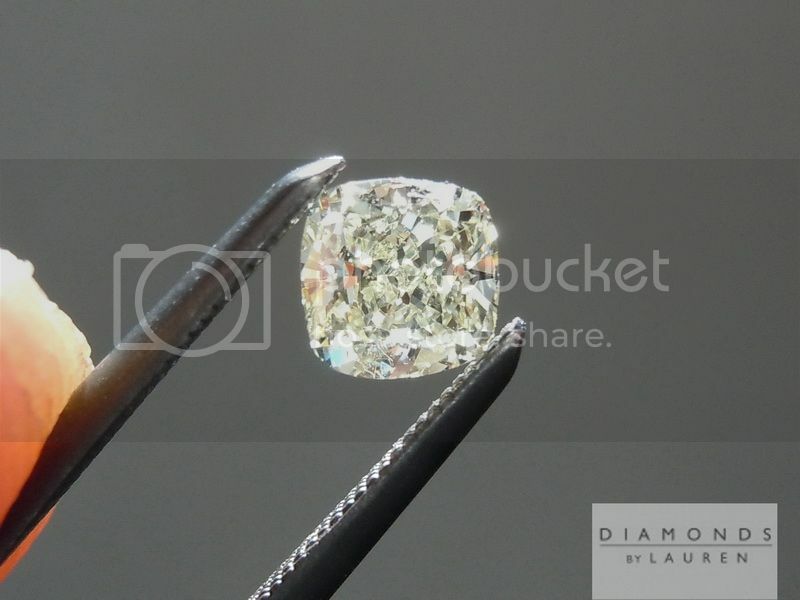 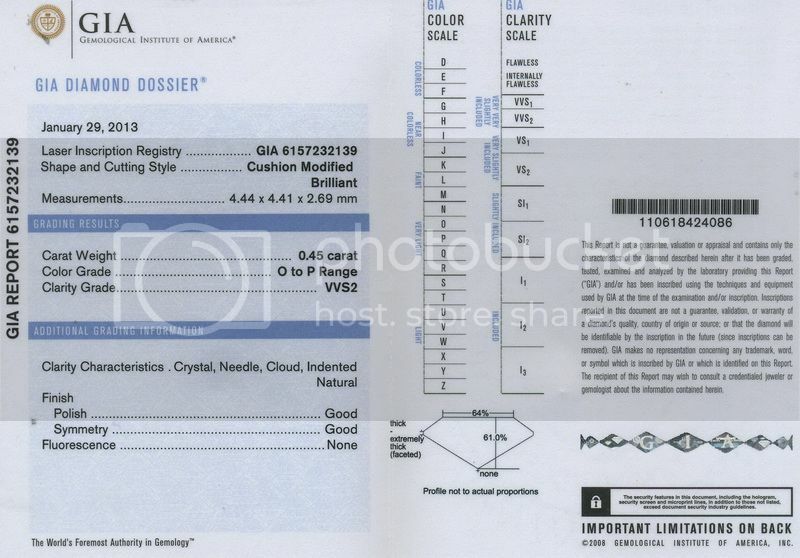 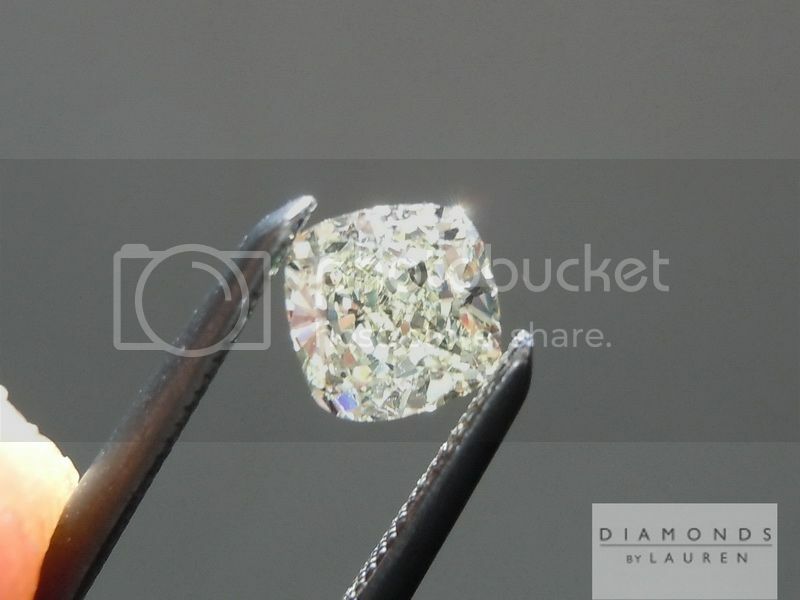 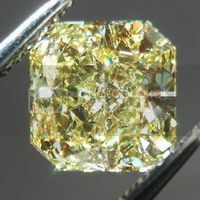 The color of this diamond has been graded O-P in color which means this is a lovely ivory shade. 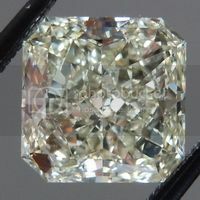 The shape of this stone is nearly a perfect square with soft rounded corners. 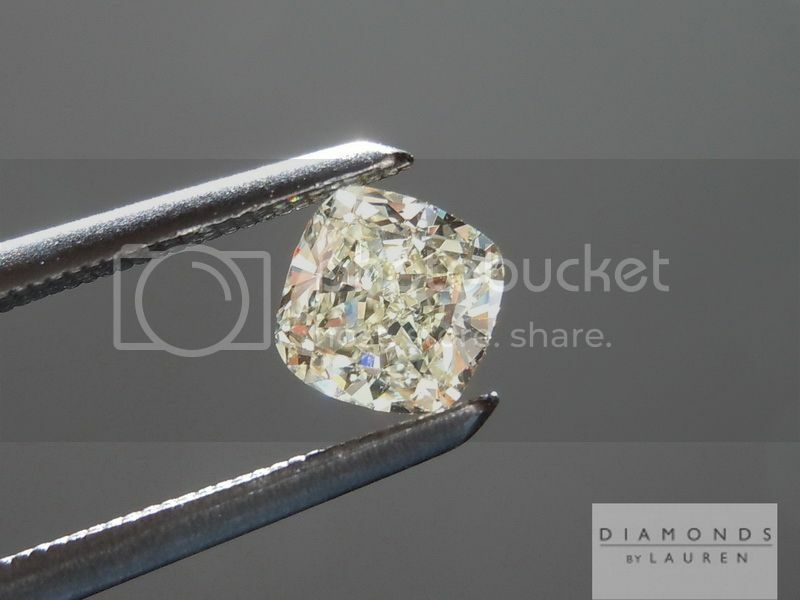 The sparkle on this stone is amazing - a beautiful bucket of crushed ice. 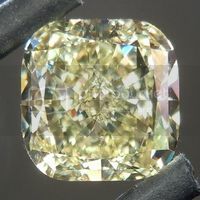 It will look perfect in a ring or a pendant. 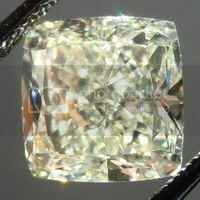 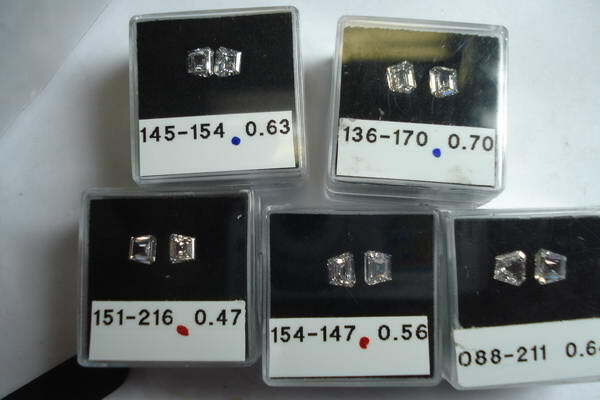 It is a beautiful stone at a great price!